Sasie had 56 kills before he went down and was not only know as the 'Richthofen of Rabaul' but also was highly regarded by the enlisted pilots such as Saburo Sakai because he treated his men with kindness and respect, something very rare with officers. 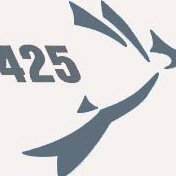 You guys will have to bare with me because while I'm building an aircraft from the Rabaul/ lae group with markings that 'may' be Lt Sasie's there is no photographic or documentry evidence of the markings or tail number. If it's ok with you guys I'll build it here, if not I'll move it to the 'under construction' section. Good to see you get on board with the Doyusha kit Vaughn. I don't think there'll be any problems with the subject of the build, so go right ahead and bog in. Should be fun! Well, if no one objects, here I go again. 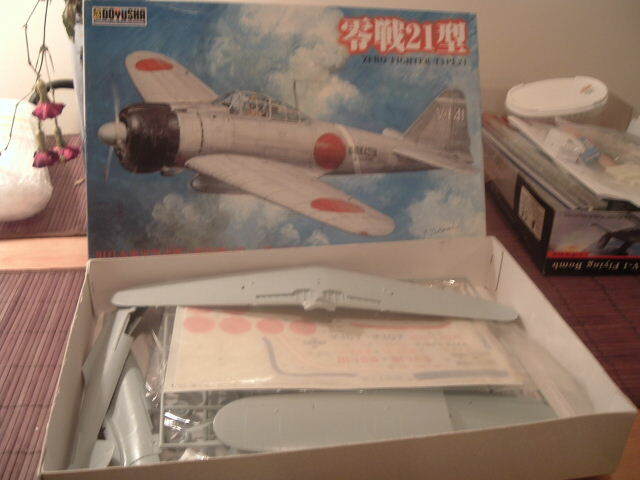 I Just got my Doyusha kit ( thanks Richard !) and have been doing research. The kit is accurate in outline and captures the look of the early Zero perfectly. 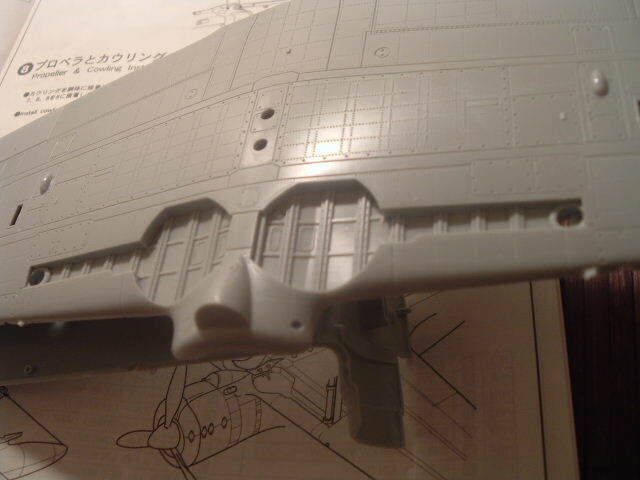 I was surprised and very pleased at the delicate riveting and scribing... the rivets are very fine unlike another model company we all know of The control surfaces have no ribbing and have a fine fabric texture. The canopy is designed to slide open but is thin and clear. 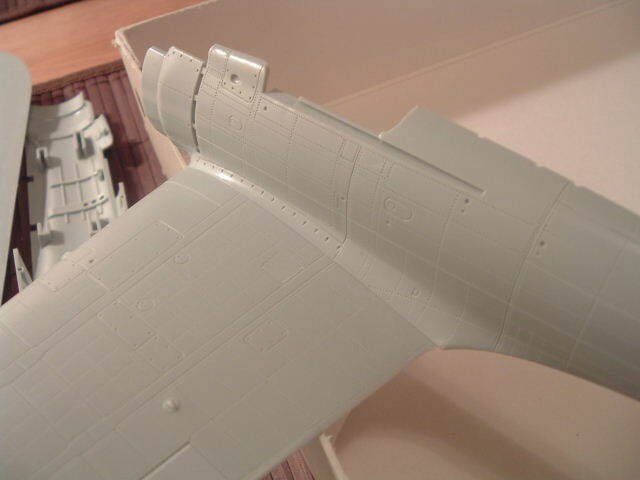 Fit appears reasonable but there are problem area's... while the landing gear legs and doors are beautiful, the gear bays are a joke, shallow and will need to be scratch built. 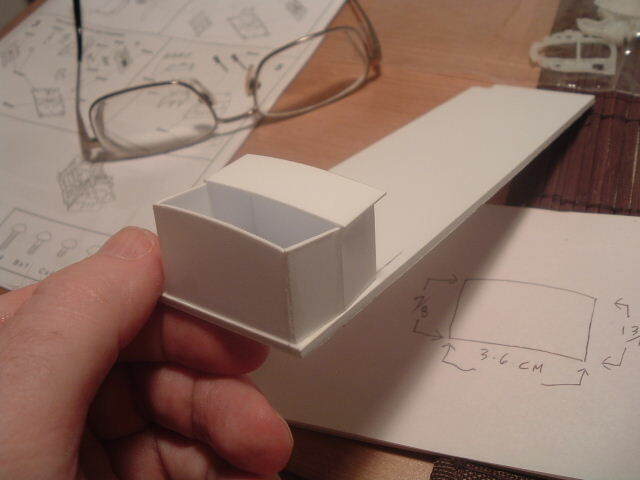 The cockpit is not accurate but with some work can be modified to look very close to what it should be. 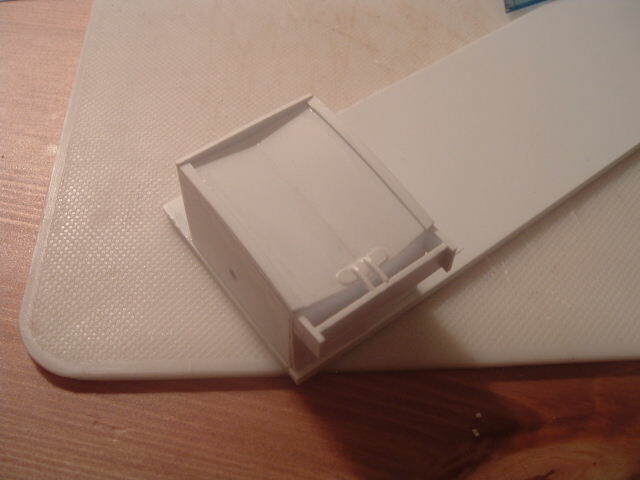 I have the Eduard sets coming to do justice to the interior. The engine will need a bit of work but should work just fine. HA! I wonder what company that would be? The wing root has these neat tabs that hold the wing to the fuselage and there is quite the mating surface. 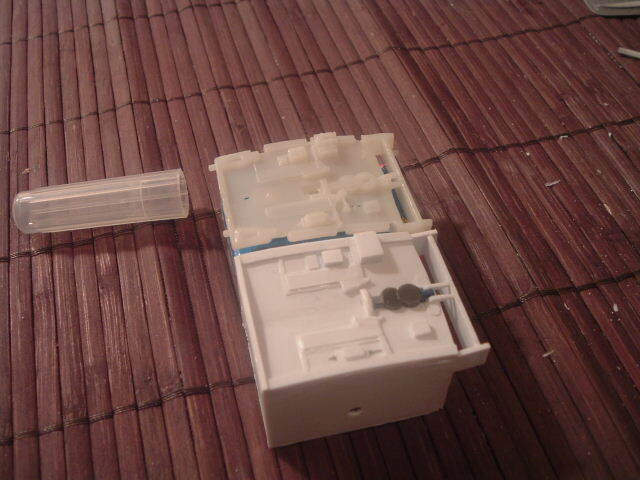 The port side fits like a glove, the stbd side is loose but a bit of sheet shim will tighten that up. I'm not crazy about Rufe's ... to me the idea of a fighter with that huge pontoon is nuts, but I just might be tempted. This kit captures the look so good.... where are you getting the pontoons Kev ? I've got the Horizon vac conversion, though it's long OOP now. Word has it that it's not 100% accurate, but I'm not fussed about that. 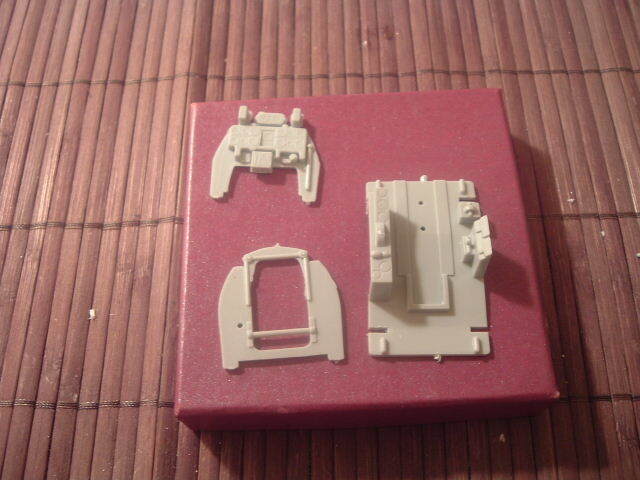 There's a resin set done by someone in France too, but it's expensive. I can only remember that it's done by Pascal someoneorother, and I only remember that because it's my daughter's name. 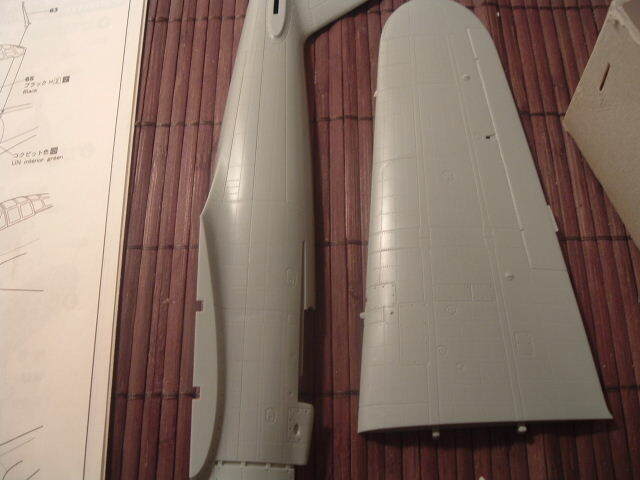 Hmmm.... me thinks a scratch building project is in the offing... any idea if good scale drawings are available Kev ? When I heard that the cockpit on this kit was no good I decided to try copying the one out of the 21st C. kit and I got the bottom of the cockpit/top of the wing pretty much built. The Doyusha 'pit is good enough that I can fix/ build on whats there but I think I might add the floor I built. I started out by building a box that would give me the curves and angles to build the top of the wing where the two wings join. 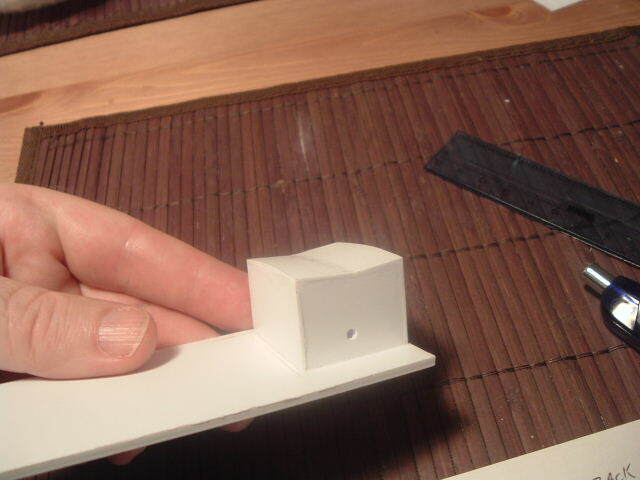 Two sheets of plastic were glued on and the center seam blended. 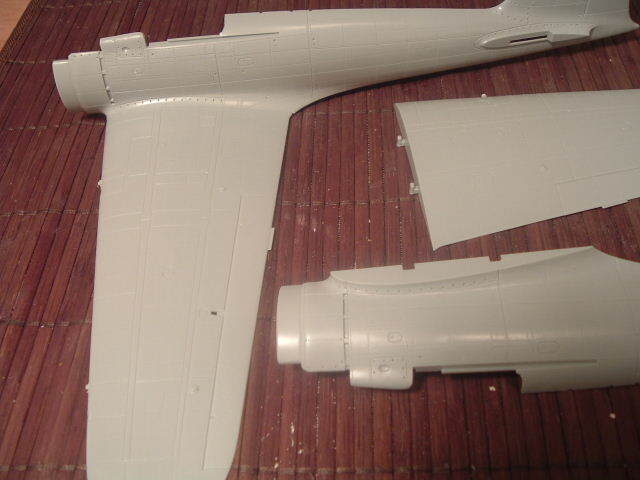 Detail was then copied from the 21st C. kit using strip, rod, streched spru and discs cut from large scale spru. Hey...I will follow that one! I know you can make something out of it! Here is the kit cockpit. The insturment panel isn't bad at all and the kit gives you decals for the panel. The right side console is pretty good and this item is missing on the 21st C. kit. The bungie cord for the seat is well rendered... other than the floor this kit cockpit can be used with some scratch building.